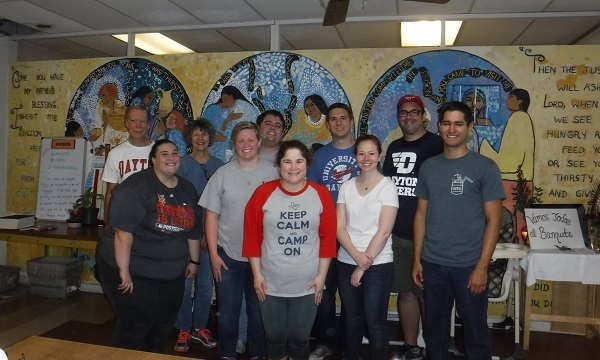 Houston has more than 630 University of Dayton alumni in the area. Be sure to register for our online alumni community so you can keep in touch with them, as well as update your contact information to receive news and event invitations. You can also get involved with the Houston Alumni Community by completing a volunteer form or sending an email to our community leader.